This 3 Bedroom 3 Bathroom House comes with a large patio in the back, Two Car Garage full size kitchen, large living room and dining room. 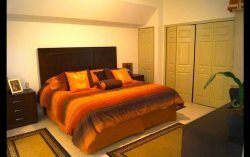 Master Bedroom comes with a huge walking closet and a good size balcony overlooking the street. The 2nd and 3 bedroom share a bathroom on the second level. 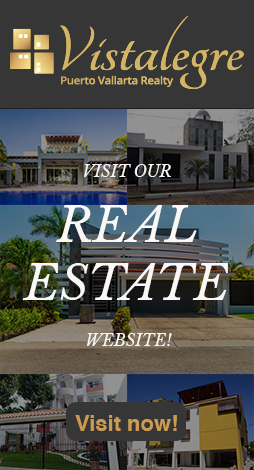 Area: Fluvial Vallarta is a residential and it is considered one of the most modern developments in Puerto Vallarta not to mention that it's a short drive anywhere in the bay.